Portuguese Guitarist Luís Lopes does not like to revisit familiar or conventional territories, rather he likes to keep exploring new sonic terrains and reinventing his highly personal language as a master of noisy sounds. 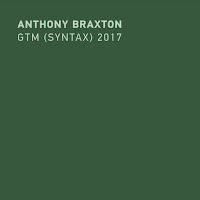 His latest albums feature him as an instigator of a Portugues supergroup, in a noisy duo format and as a quiet collaborator in a local quintet. The duo with French guitarist Julien Desprez, known from his solo Acapulco project, Eve Risser’s White Desert Orchestra, and former incarnation of Mats Gustafsson’s Fire! Orchestra, employs electric guitars as experimental sound generators. Both Desprez and Lopes use their instruments and assorted gadgets and effects as non-recognizable interfaces, but do so with organic feeling and finesse. 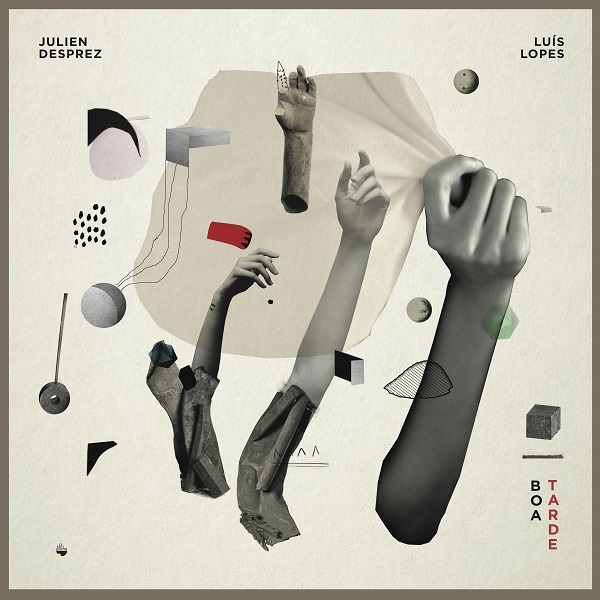 The musical paths of Desprez and Lopes go beyond simplistic categories and and draw elements and strategies from free jazz, art rock, free-improvised music, abstract noise, with great focus on their very personal sound. Desprez plays with his whole body, often looks like he is dancing while using his pedal effects to his palette. Lopes is a mad scientist of feedback blasts. Boa Tarde, good afternoon in Portuguese, was recorded in a studio in Lisbon on August 2016. The afternoon for Desprez and Lopes was not quiet or pleasant, but quite wild and brutal. The four pieces, all titled with female names, offer a spectrum of dark, electric storms. The first one “Iris” is the most radical one. 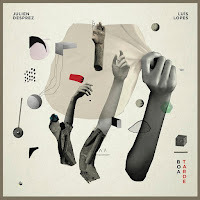 Desprez and Lopes slowly build thunderous momentum, and when their storm matures, it hits the listener head-one with its massive, sinister omnipresence, threatening to drown everything in its way into a deep abyss of processed, feedback noises and metallic drones. The brief “Adelaide” compresses this brutal tornado into a compact, tortured form. “Gracinda”allows some space to trickle between the aggressive yet quite resourceful grind. Desprez and Lopes could have secured a safe and fast course to China if they would have kept their kind of drilling effort a bit longer than 15 minutes. The previous pieces train the listener to trace some emotional veins in the last, more contemplative but still turbulent “Constança”. Desprez and Lopes promises to recalibrate your brain neurons to our anguished, disorienting times. The best therapy you can seek in one afternoon. About five centuries ago the Dutch Christian scholar Desiderius Erasmus published his satirical essay “In Praise of Folly”, mocking European superstitions and other follies of the pious Catholic church. LFU - the Lisbon supergroup-free-improv--nonet - draws its inspiration from Erasmus classic essay, assuming the role of the follies - savages - who in their chaotic and mad manners brings us closer to God. The Lisbon Freedom Unit was initiated by Lopes but it is a democratic cooperative with no leader, featuring old and new comrades of Lopes. He and tenor sax player Rodrigo Amado are half of his Humanization 4tet. Reeds player Bruno Parrinha and cellist Ricardo Jacinto are his partners of the Garden Trio. And RED Trio is here too - pianist Rodrigo Pinheiro, double bass player Hernâni Faustino and drummer Gabriel Ferrandini (him and Amado are also ⅔ of the Motion Trio), and the young EITR duo - tenor sax player Pedro Sousa and turntables and electronics player Pedro Lopes - completes the line-up. In Praise of Folly was recorded in two studio sessions in November 2015 after two different live performances that were totally different in spirit. The first night was filled with sonic density and ferocious energy, but the second one was more disciplined and introverted. The studio material balances these two strategies. 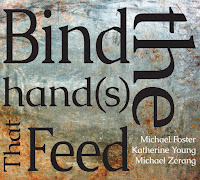 The four improvised parts are far from being chaotic, though the energy is still quite volcanic but expressed as a logical conclusion of LFU restrained interplay. But the most fascinating aspect of LFU is its rich sonic language. 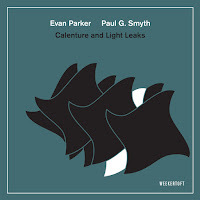 The nonet managed in a short while to color their dense and nuanced textures with an imaginative and deep palette of sounds, often blurring common roles and sounds of reeds and string instruments or between the piano, guitar, turntables and the drums. The abstract, quiet segments are the the most impressive ones. 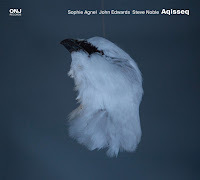 These parts sound as a lyrical transformation of AMM innovative, minimalist sonic spectrum. But as we are still far away from our gods, maybe LFU should unite again with some new cray follies. It is impossible to follow all the releases of viola player and Portuguese Creative Sources label head, Ernesto Rodrigues. If you follow his Bandcamp page you may get the impression that he releases two or three albums every week. And, indeed, he already released 26 albums after Lithos was released earlier this year. 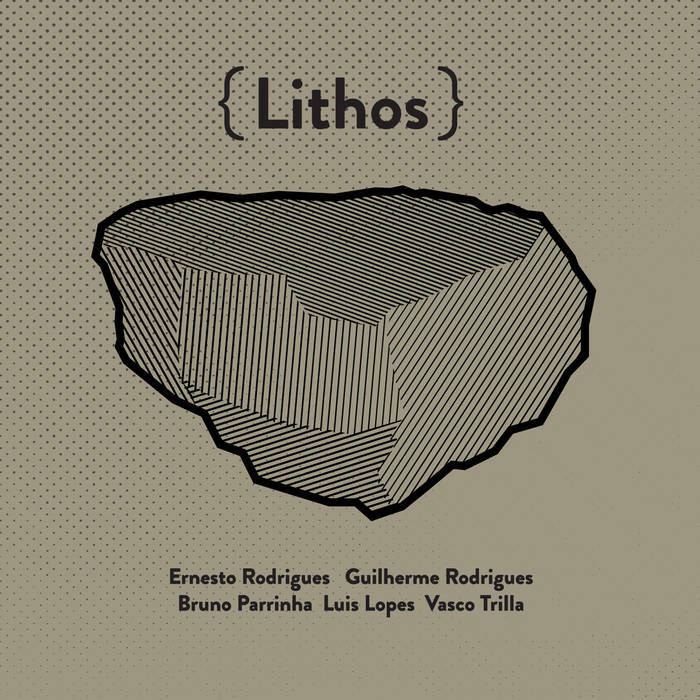 Lithos, after the Greek word for stone, is another free-improvised meeting conducted by Rodrigues, in a studio in Lisbon on February 2017. 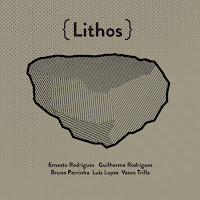 This session features cellist Guilherme Rodrigues, bass clarinet player Bruno Parrinha, Lopes on electric guitar, and percussionist Vasco Trilla, all of them frequent collaborators of Ernesto Rodrigues. Lopes and Trilla recorded with Ernesto Rodrigues in another improvised quintet the album Nepenthes hibrida (Creative Sources, 2017). These five improvisers do sound as if all were sculpting and polishing a huge sonic stone, patiently and methodically, first by applying delicate, extended bowing and breathing techniques and modest effects. 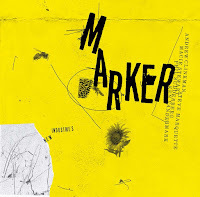 Later, the quintet adds more tension and thorny methods to its disciplined interplay and the austere atmosphere of their mutual work, but keeping it quiet and reserved. As if to state that delicate, almost silent vibrations may penetrate even the toughest stone.